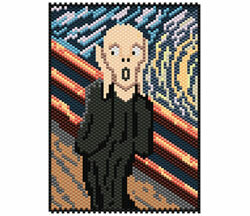 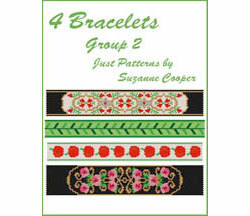 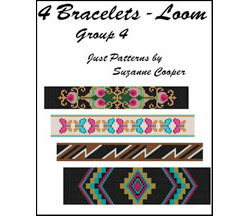 This e-book contains patterns for 4 bracelets. 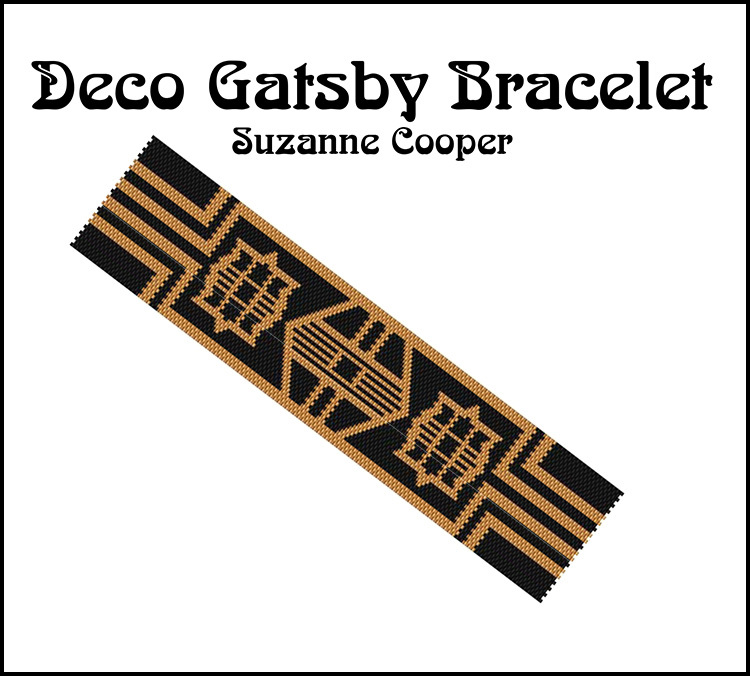 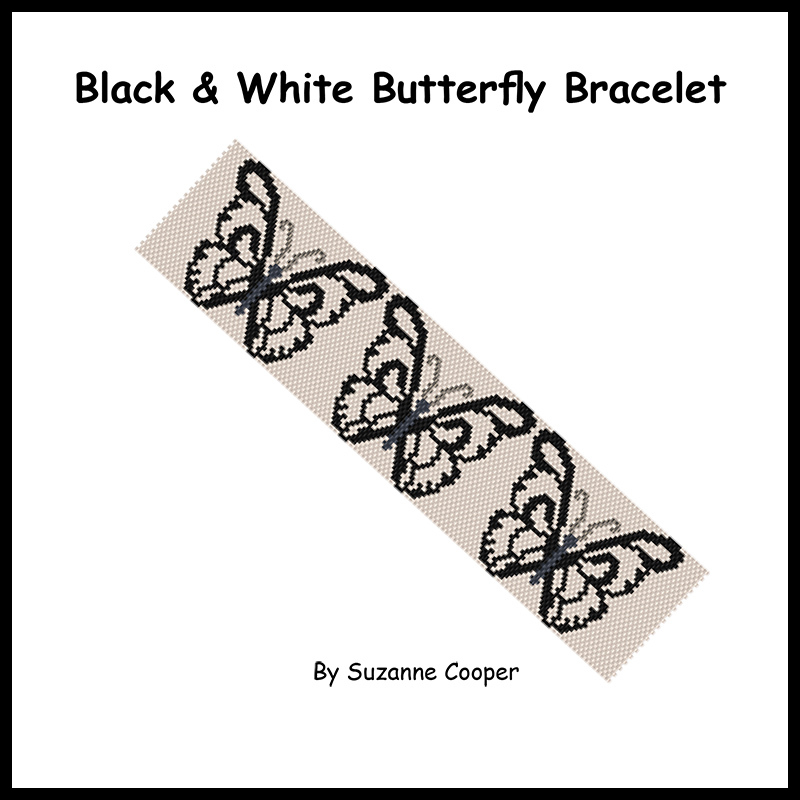 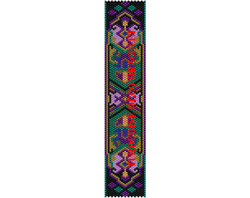 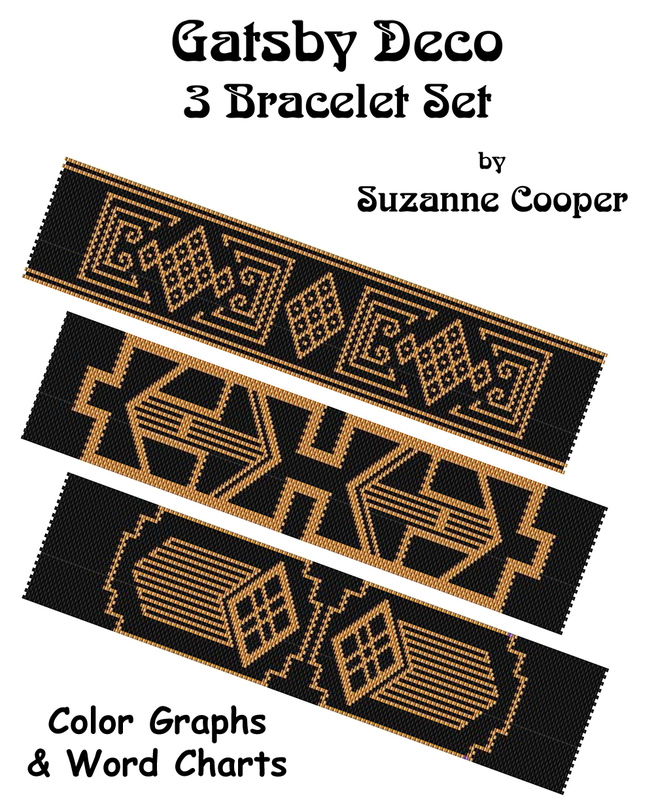 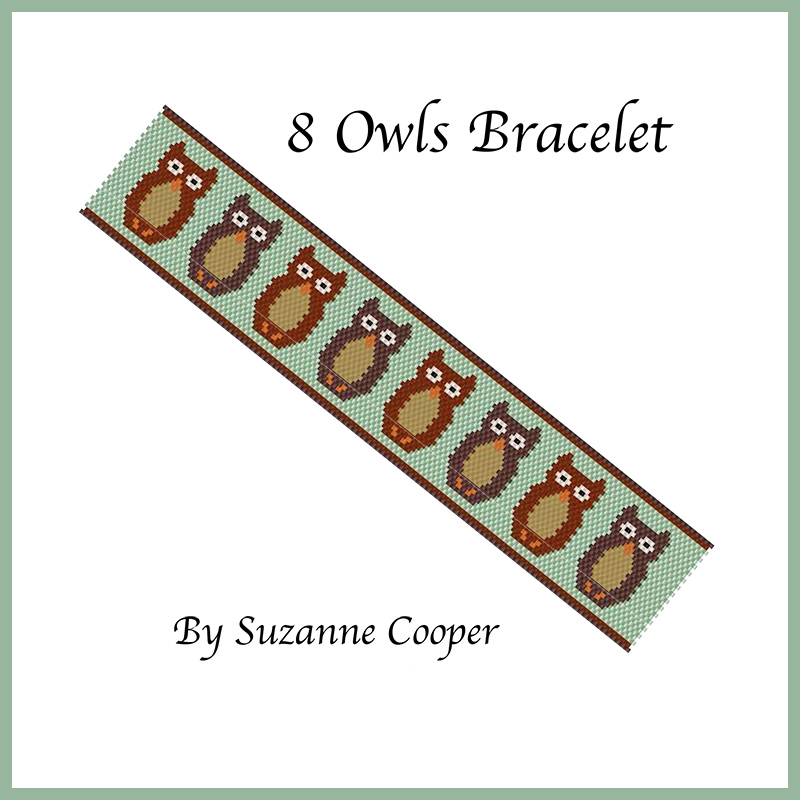 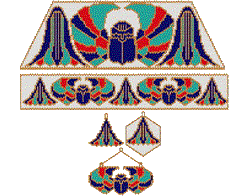 There are no instructions, no color keys, just pretty patterns for those of you who love to make bracelets and want patterns at a very affordable price. 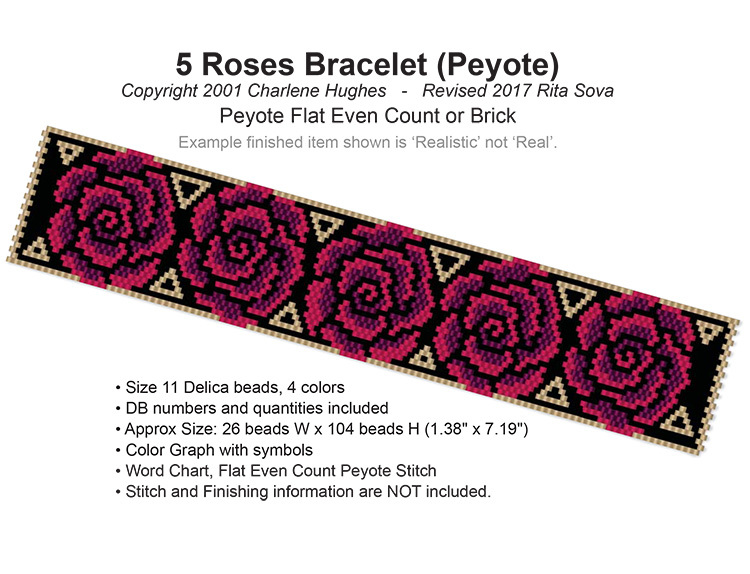 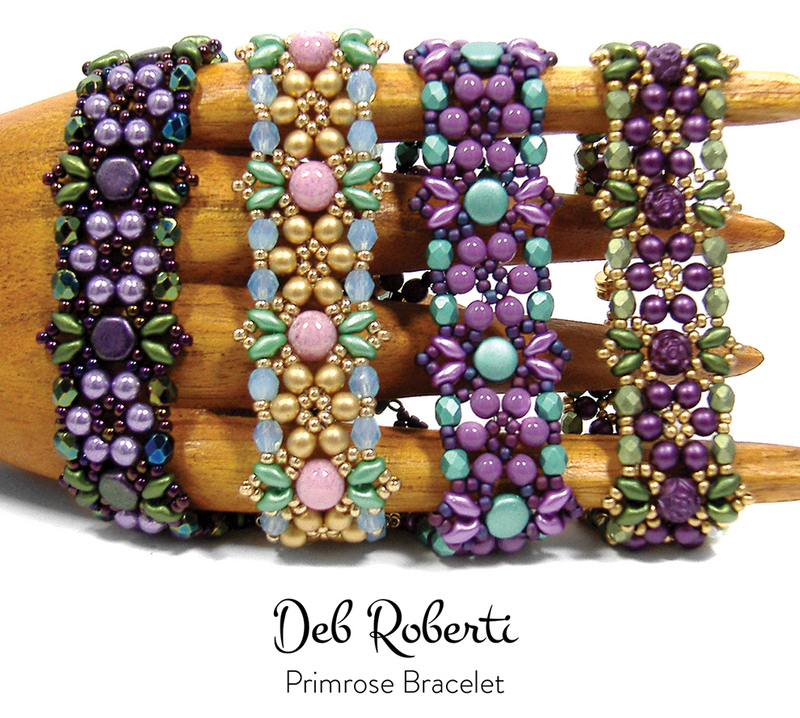 ROSEBUD BRACELET 6.5 OR 7"